Happy Friday! 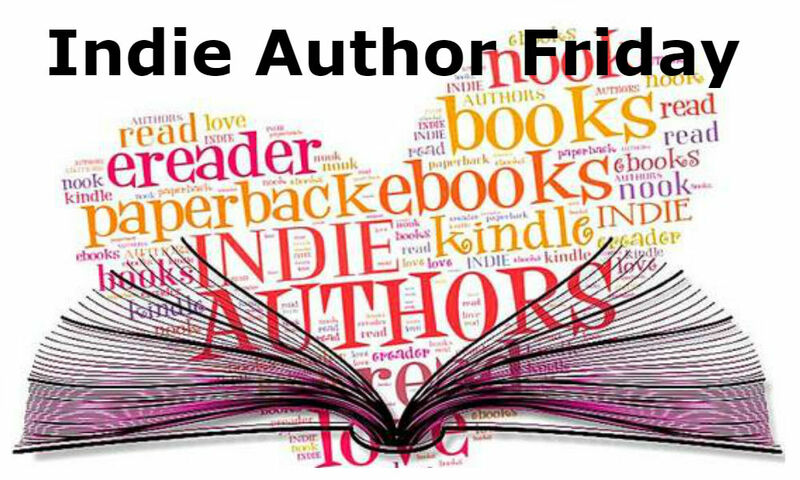 Today’s indie author has penned books for all age ranges – children’s, middle grade, young adult, adult – take your pick. Oh – and don’t even think about challenging her to a hula hoop duel. Welcome, Janice Spina! A new mystery series for girls coming in 2018 with two of the character from Davey & Derek Book 5 (Abby & Holly). I write in different genres for all ages and enjoy them all. I found my niche with the Middle-Grade/Preteen/YA group when I began my Davey & Derek Junior Detectives Series. It was my aha moment! When I write any book I begin with a title and the story flows from there. I have changed titles occasionally when the story takes a different turn. Book 1 of Davey & Derek, The Case of the Missing Cell Phone, came to me after hearing about a cell phone that was stolen from a student at school. Of course, my story is purely from my imagination. Writing these books has been a joy to me. They make me feel like a kid again. I plan to keep writing more. The one thing I would have told myself would have been – believe in yourself. Don’t let anyone discourage you from your dream. Do what you love to do and follow your heart. I began writing at the age of nine with poetry and greeting cards. Stories came later for my children. My first fairy tale has yet to be published. I was first published in 2008 when one of my poems appeared in a local newspaper. My first children’s book was published in 2013, after I retired from an administrative secretarial school position, followed by 16 more books up to this time. I wish I had done all this sooner. I am not wasting another minute and plan to have 40+ books before I leave this world. I love when ideas begin to form when a title pops into my head. As I hold my fingers above the keys of my laptop I can feel the energy flowing from my mind onto the keys as my fingers fly across them. It is an incredibly euphoric feeling! I feel alive! I love the way the story and characters come to life. I am a pantser and write as the ideas come to me. I never know what is going to happen next, not even how the story is going to end. I do, at times, have to rein in the characters and move them in the direction I want them to go. I do take notes and list all the characters and their traits to keep them straight. For children’s books and MG this works well but for novels I need to take more control since they are longer. All I know is I love writing and will continue to create more stories for as long as I physically can. I love macaroons! Just saying the name makes my mouth water! I love all kinds of nuts, almond being my favorite. The smell, the taste and the crunch are wonderful! I don’t eat cookies now because of my dietary restrictions but I can still eat almonds. When I was a child I remember getting a hula hoop. I practiced daily and could keep it going for long periods of time much to the chagrin of my friends who struggled with it. In my twenties and thirties, I won some contests at local dances and on cruises being the longest standing hula hooper on the floor. To this day, at 69 years young I can still hula hoop and keep it going for as long as I want until I want to stop. Book you would want with you on a desert island? The Secret by Rhonda Byrne is the book I would choose. This book inspired me to write numerous poems and some of my early children’s stories. When I need inspiration, I peruse its pages from time to time. It’s a small book packed with ideas and knowledge if the reader reads between the lines. As the book description states: The Secret contains wisdom from modern-day teachers—men and women who have used it to achieve health, wealth, and happiness. By applying the knowledge of The Secret, they bring to light compelling stories of eradicating disease, acquiring massive wealth, overcoming obstacles, and achieving what many would regard as impossible. I think anyone who reads this book obtains a different perspective. I found my creativeness peaked and flowed freely without much effort. Thank you, Teri, for the kind invitation to guest on your blog. It was a pleasure to answer your eclectic and intriguing questions and share a little bit about myself with you and your readers. Janice Spina aka J.E. Spina is an award-winning author with seventeen published books. She has been writing since the age of nine. Janice always dreamed of being an author but did not realize this dream until after she retired from an administrative position in a school system. She is also a copy editor, blogger, book reviewer and supporter of fellow authors. In 2013 she published her first children’s book, Louey the Lazy Elephant, (which is one of her most popular books today), along with another children’s book, followed by three more children’s books and one novel in 2014, two children’s books, and two middle-grade/preteen detective books 1 & 2 in 2015 and one novel, a children’s book, and Book 3 and 4 of her MG/PT series in 2016. In 2017 at this writing she has published a short story collection, Book 5 of her MG/PT series and a children’s book. Her goal is to write for all ages and encourage children to read which will cultivate a love of reading and carry them through their lives. Janice’s books range from PS-Grade 3 to 18+. Janice’s motto is Reading Can Give You Wings to Fly. Her logo is Jemsbooks – Books for all ages. What an impressive library from Janet! I doubt I’ll ever have half that many. Loved the bit about the hula hoop. 😀 I used to have them when I was a kid. I actually looked for one a few years ago — thinking great waistline exercise, but didn’t find them. Just as well — my cat would be terrified. TGIF hugs to you both! Same here, Teagan – what an accomplishment! It’s been years since I’ve hula-hooped – don’t even want to imagine what that would look like. Hugs! Thank you, Teagan! 🤗 You can find Hula Hoops at Walmart.com and other online department stores. It’s fun! Thanks, Teri. Janice is terrific. Thanks for swinging by, John. 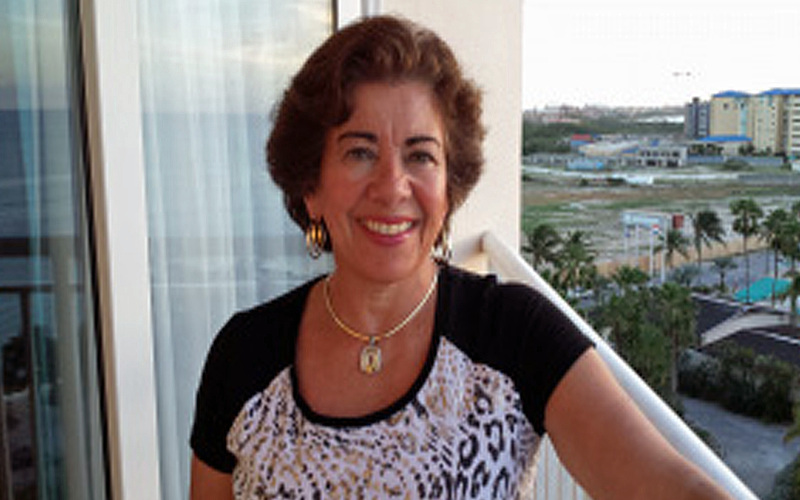 Janice Spina is the featured indie author on the Books and Such blog. Thanks, Diana – what an accomplishment to have written this many books – and for so many age groups! You’re very welcome, Janice – better late than never! She sure is – thanks, Debby! Prolific is right – something for all ages. Thanks, Vashti! Thanks, Vashti – you, too!